Screaming O is in the midst of another Australian retail tour following AdultEx, which brought the award-winning brand together with some of the continent’s biggest adult shops. With the Charged line taking a front row seat, Screaming O has teamed with retail chains Club X, Nauti & Nice, Oh Zone, Everything Adult/The Den, Naughty But Nice, and several other prominent retail chains. As part of its ongoing international expansion, Screaming O works directly with stores to update sales tools, merchandising materials, and product selection to ensure shoppers have access to the latest and most popular items from The Screaming O catalog. With a strategic store tour, Screaming O Account Executive Dan Holman and his team visit customers to evaluate the brand’s presence and receive in-person feedback regarding its performance – and what Screaming O can do to make the relationship more successful for everyone involved. 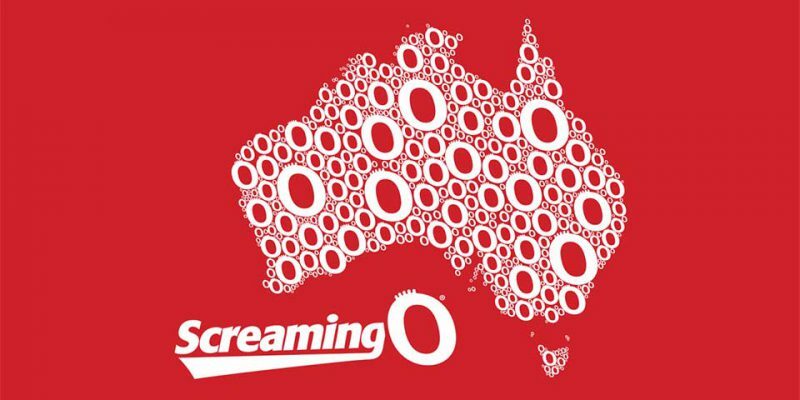 This expansion in Australia is part of Screaming O’s ongoing international retail initiative, which has brought the Screaming O brand into territories across the EU, South America, Asia and South Africa.